London, UK. 14.03.2014. 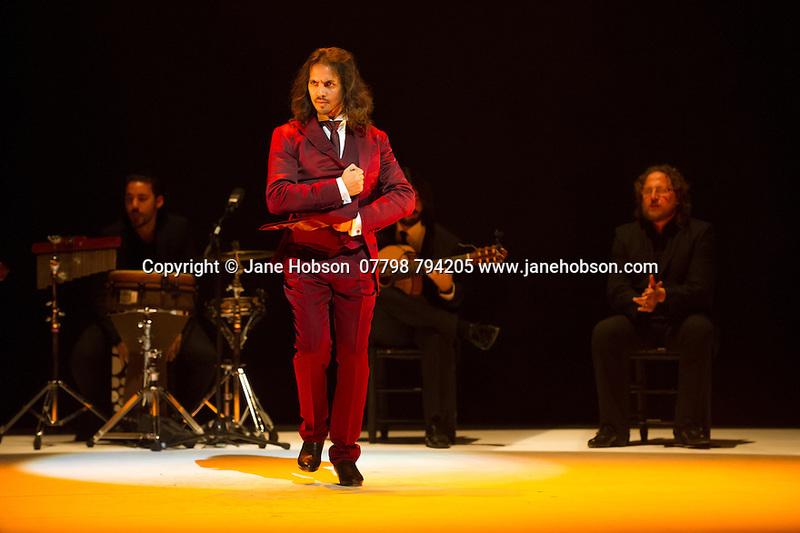 Farruquito (Juan Manuel Fernandez Montoya) in IMPROVISAO, at Sadler's Wells, as part of the Flamenco Festival London 2014. Picture shows: Farruquito. Photograph © Jane Hobson.